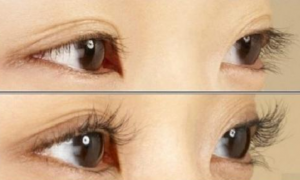 The appearance of grafted eyelashes was popular before the emergence of Mink Lashes Strips, because the implanted eyelashes looked more natural than the chemical eyelashes on the market at the time, but as society progressed, the pace of life accelerated, and the time and money required to graft an eyelash was The cost is too high! Long-term grafting of the eyelashes will cause the eyelashes to grow upside down or grow down. Touching the eyes slightly will cause pain, tears! 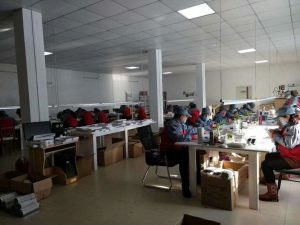 Once the eyelashes are grafted, there is only a style, the makeup style has changed, and the eyelashes cannot be changed at any time, which is not flexible enough. 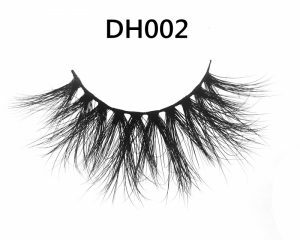 The chemical fiber eyelashes on the market look rigid, the eyelashes have no layering or layering, and the chemical fiber eyelashes are too hard. The belt has a strong blinking feeling. If you are uncomfortable, you can’t work and enjoy life! 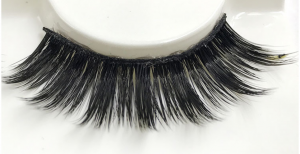 Shalimar Lashes is committed to Wholesale Best High Quality Mink Lashes is our life! We treat our Luxury Mink Lashes like babies, we will cherish the quality of our Real Mink Lash Strips like birds cherish feathers!